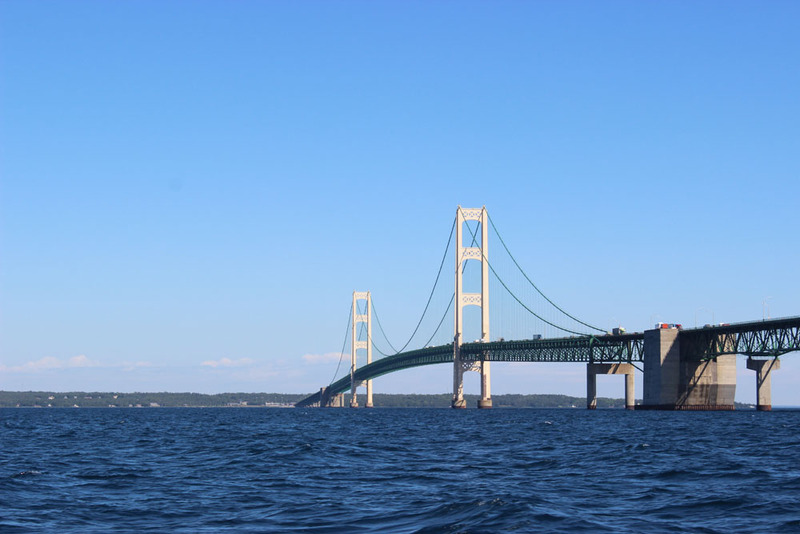 A portion of Enbridge's Line 5 pipeline, which travels through the straits of Mackinac recently underwent a successful pressure test. According to a New York Times' report, Enbridge pumped the line's west segment with water and kept pressure high for 8 hours. Enbridge officials told reporters in a conference call that the line is fit for service and no leaks were found.